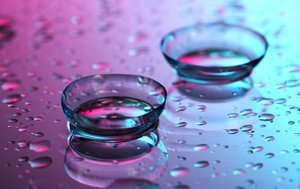 Contact lenses are a safe and popular choice for vision correction. Whether you just found out that you need vision correction or you’ve been wearing glasses for several years, switching to contacts can be an easy, painless choice. Understanding the basics about contact lenses allows you to consult with your eye care provider and make the choice that is best for your lifestyle.